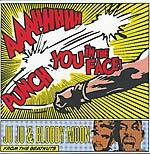 "DJ Yoda's How To Cut & Paste Volumes 1 and 2 contained more than your fair share of hip-hop, funk, reggae and turntablism, whilst at the same time managing to successfully fuse the A-Team theme with electro, George Formby with scratching, and Rick Astley with the Wu-Tang Clan. 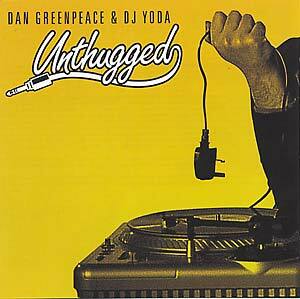 For the Unthugged mix CD, Yoda teams up with his long-term DJ partner, and fellow Hip Hop Connection and Fat Lace Magazine scribe Dan Greenpeace. Greenpeace presents XFM's All City Hip-Hop Show, and also finds time to run Bad Magic Records (Blak Twang's label). 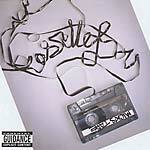 Together, they come up with a completely original, educational and hilarious hip-hop mix, with contents ranging from classic old school rap by BDP and T La Rock, to brand new (and exclusive to the Unthugged mix) tracks by Ugly Duckling, The Beatnuts and Large Professor."